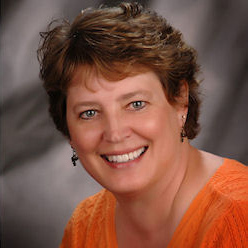 Beth graduated from Northern Kentucky University in 1983 in Business and Education. She also attended Ohio State University and graduated in Accounting and Business Education. She taught middle school business in Salt Lake City and has substituted in Medford Public Schools. 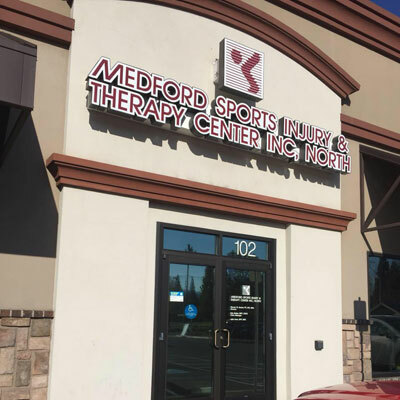 As co-owner of Medford Sports Injury & Therapy Center she has become actively involved in the business and community service side of the practice. She has volunteered in various aspects of Medford 549C programs, including the After School program and the NMHS Ski Team, Mt. 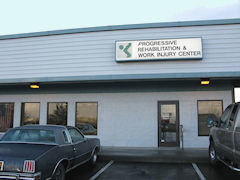 Ashland, the 4H Equestrian Team, American Cancer Society Relay for Life, Oregon Club of Southern Oregon, Medford Rogue Rotary, and she is an active member of the First United Methodist Church. She has participated with the Storytelling Guild, Children’s Festival and Junior League.